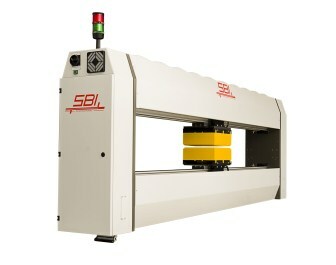 SBI GmbH, an Austrian company which offers thickness control devices for film and sheet extrusion, will participate at the ChHINAPLAS 2013. It’s newly developed thickness gauge “XRS” is a Soft X-Ray system with an 0-frame for cast, biax and other thin film applications. Meanwhile, the company says its thickness gauge “KAPA” is one of the most accurate non-radioactive sheet thickness gauges on the market with an accuracy of 0.1 micron for film and sheet up to thickness of 2mm.